These Tottenham fans are right: £60,000 p/week star should be dropped - opinion | The Transfer Tavern | Where football transfer rumours fly or die! 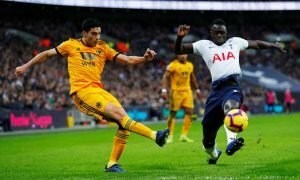 High-flying Tottenham Hotspur were forced to face a reality check on Sunday afternoon after they suffered a 2-1 defeat against Watford to end a week which had been characterised by optimism for the future following their 3-0 drubbing of Man United at Old Trafford. Simply put, Tottenham were not good enough against a Watford side who went into the clash with a 100% record to show from their opening 3 fixtures. Mauricio Pochettino was prepared to take responsibility for the performance in the aftermath of proceedings but he certainly didn’t hold back in his criticism of his own players. However, Pochettino was not the only man to express his frustration at his side’s performance as the supporters on Twitter were eager to deliver their verdict on proceedings. 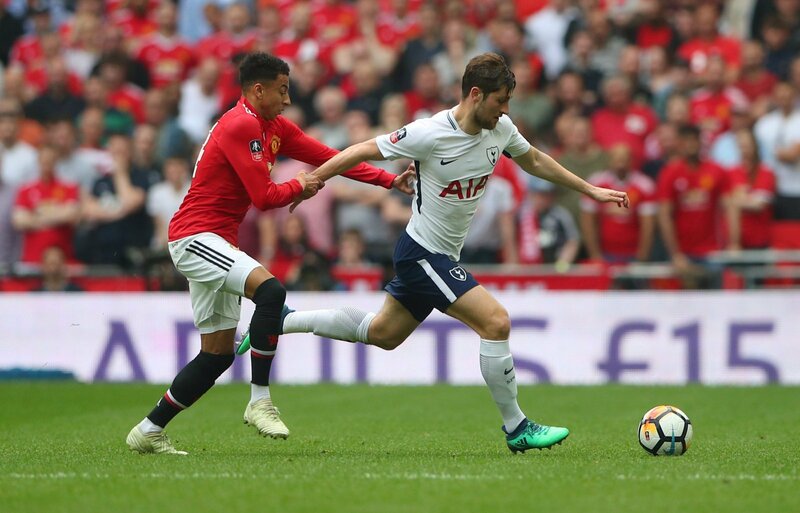 Plenty of Tottenham players were singled out for their disappointing contributions, but one man in particularly came in for a strong barrage of criticism, namely Ben Davies. Indeed, I delved into Twitter to assess the reaction following the disappointing result and found plenty of fans who were fuming with Davies’ impact, with many implying that the full-back should be dropped from the first-team and replaced in the near future: One fan stated Davies ‘is not good enough to start’, another rather ironically claimed ‘we have this Danny Rose fella who looks good’ and a particularly disgruntled fan simply tweeted ‘Ben Davies out’. It would be foolish to write Davies off based on one poor performance as typically he sets consistently high standards at full-back, but there is no doubt that he deserves to be replaced when Spurs face Liverpool at Wembley after the international break. If the £60,000 per week star (as per Spotrac) wants to continue to hold down a regular starting berth for a club whom are desperately striving to challenge for the Premier League title, he will need to dramatically improve on his abject performance at Vicarage Road and prove he is up to the standard required to compete at the summit of English football. By the same token, Pochettino needs to be ruthless and remind Davies that a significant dip in form will result in omission from the starting lineup in the following fixture, starting with Liverpool’s visit in two weekends time.